Empowerment Words to foster Personal Change through a variety of approaches as well as creative thinking. Could Personal Empowerment Coaching Help You Clear the Path to Your Future? Personal Empowerment Coaching is the overall umbrella that describes the work of Donna Dahl. 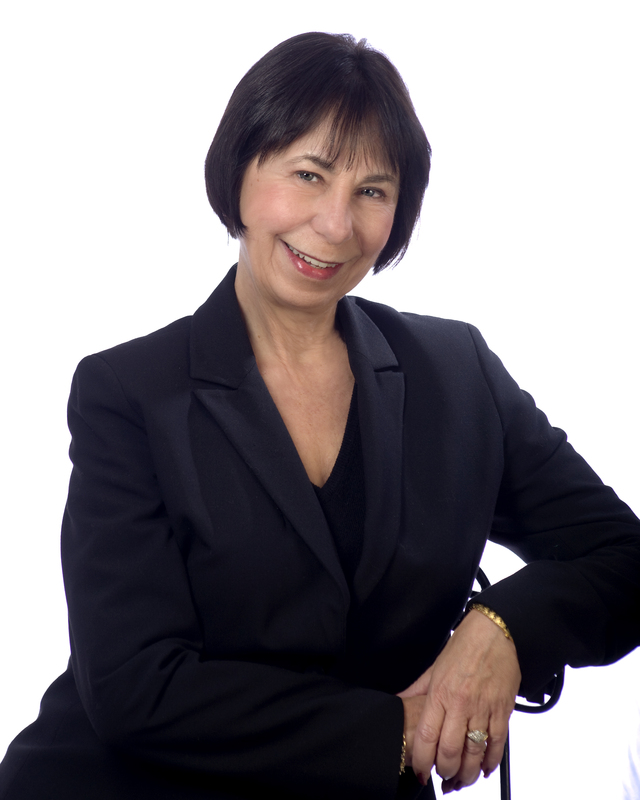 Under this umbrella, Donna offers specific coaching services to meet a variety of needs. Some have a clear idea of where they want to direct their work. Some are unclear about the direction they are headed. Choosing the broader category of Personal Empowerment Coaching as your focus works well when your goals span several sectors such as your career path, your personal growth and development, and your corporate leadership. “It was a great pleasure speaking with you. In our casual conversation about my position as a supervisor, I gained more insights in that five minutes about how to improve my skills than I had in a year of on-the-job training.” Doug Crombie, Building Automation Supervisor, Siemens Building Technologies Ltd.
With the depth and breadth of Donna’s training and experience, you might prefer to zero in on a more specific category or you might expand your self-improvement path to include personal identity and entrepreneurship. The decision is mostly about what you hope to accomplish.No matter which focus you choose for your coaching sessions, rest assured that you will receive the personal touch. I have coached individuals from diverse walks of life. including a number of coaches. Coaching can be lonely work. Having someone with whom to confide is a precious find. Other clients include creative types focused on the arts, persons with skills in science and invention, and persons who are ready to re-invent themselves. Her personal experience with disability as well as achievement is an asset to her work with her clients. Is Coaching right for you? Contact Donna here for your appointment for a free coaching interview. Still wondering if you should ask for your interview? If trust is a concern, I can tell you that my work is confidential. I am pleased to share with you that I have letters after my name and I have, in addition, trained under some of the world’s finest trainers including Dr. Chris Hall, Dr. Robert Dilts, Robert Allen, Blair Singer and Dave Farrow. I have had the privilege to attend numerous presentations and seminars given by experts in their field such as David Tyreman, Harry Lay, Mark Victor Hansen, T. Harv Eker, Dr. Paula Fellingham, Keith Ferrazi and Les Brown.